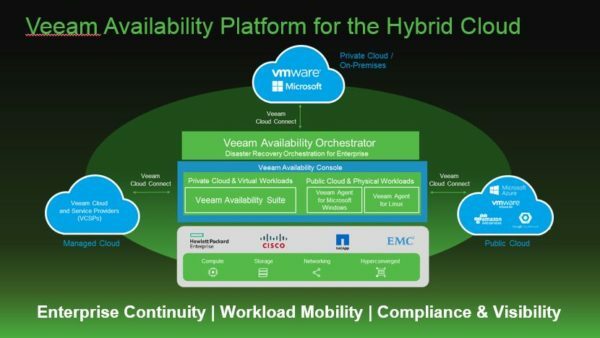 Last week Veeam announced a series of new products and tools available later this year that will extend its backup and restore capabilities. 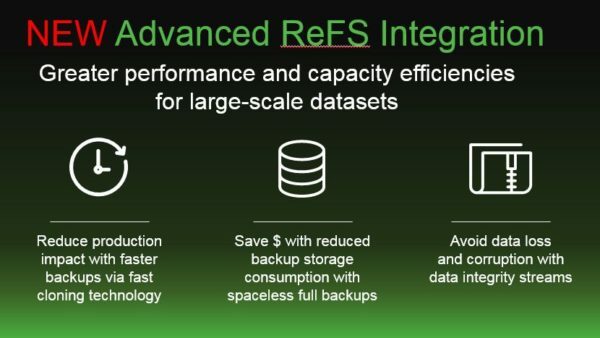 Lot of the new features announced will ensure a stronger data protection and availability regardless where the data actually resides. 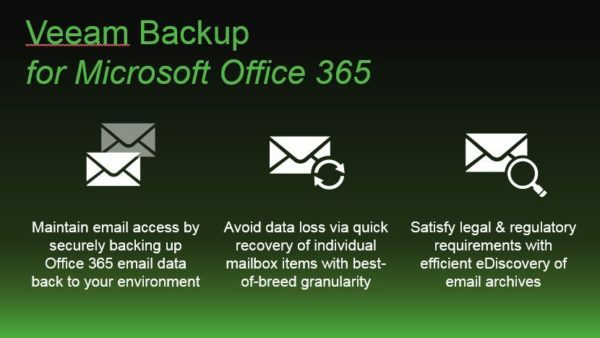 Veeam Backup for Microsoft Office 365: Veeam added the capability to backup Office 365 mailboxes mitigating the risks of loosing access to the email data and ensuring availability to the users. 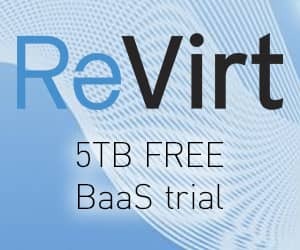 Backups will be written to a new repository type known as Office 365 Repository. Advanced ReFS Integration: file system introduced with Windows 2012 aimed to replace NTFS, it allows better performance and capacity efficiency. 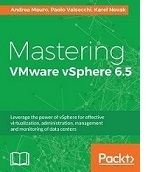 Deduplication is not currently available under ReFS. 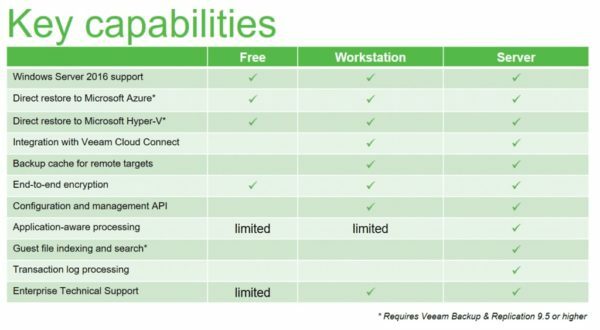 Veeam Agents: Veeam is currently offering Veeam Endpoint Backup client for Windows and the Veeam Agent for Linux (currently in beta but available in November 2016) to backup physical machines. Endpoint has been renamed to Veeam Agent for Windows and should be available on December 2016. 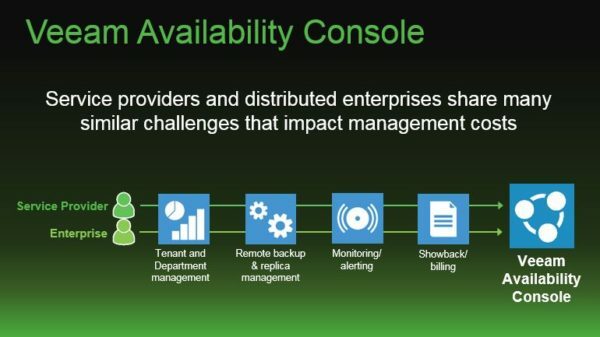 Veeam Availability Console: a cloud-enabled platform for Service Providers and Enterprises to manage Veeam products from a single pane of glass. Expected to be released Q1 2017. 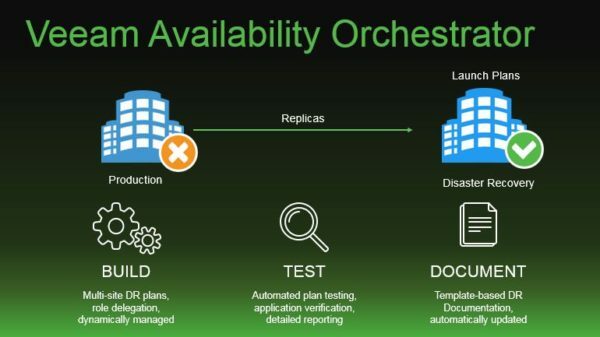 Veeam Availability Orchestrator: it allows to create defined plans for backups and replications performing an automated non disruptive testing to verify everything works as expected. 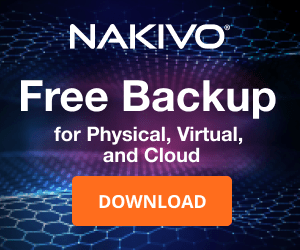 VAO automatically produces disaster recovery documentation ensuring you always have the most up to date documentation. 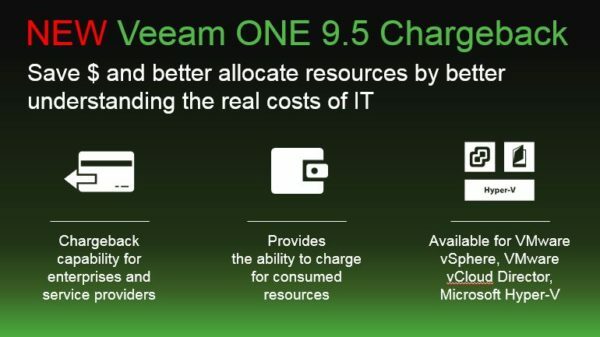 Veeam One 9.5: introduces the new chargeback function for Veeam Cloud Service Providers with the ability to charge for consumed resources that covers Hyper-V, vSphere and vCloud Director. 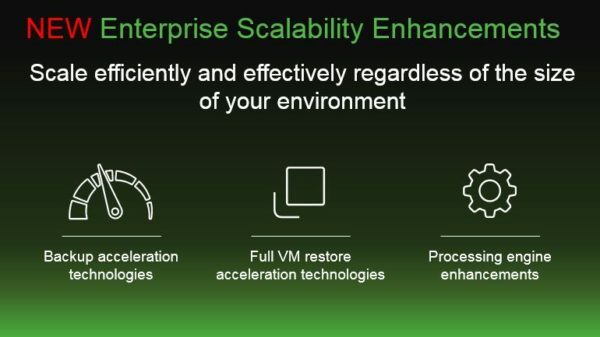 Enterprise Scalability Features: scale efficiently and effectively regardless of the size of your environment with processing engine enhancements. 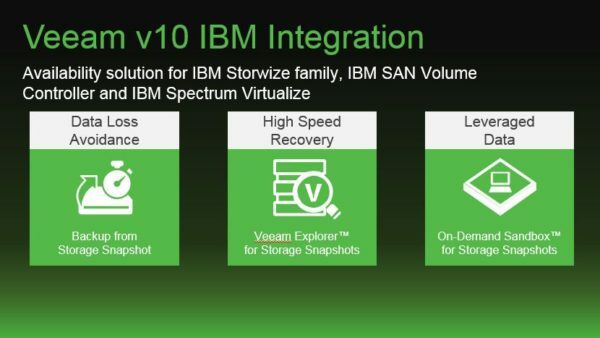 Veeam v10: one of the new features introduced in version 10 (tech preview available at VeeamOn 2017) will be the storage integration with IBM (Storwize family and SAN Volume Controller). 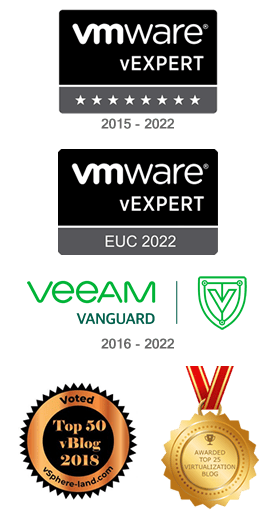 Currently release dates, pricing and technical details are not yet available but in the days to come Veeam will provide all needed info.